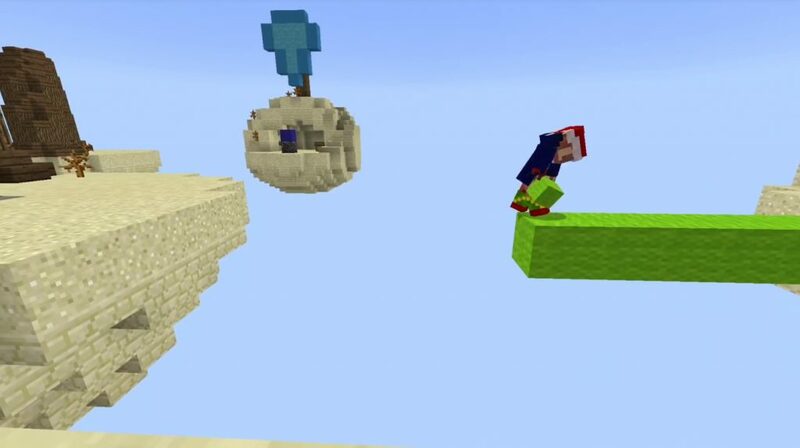 Need an exciting mini-game for your friends in the world of Minecraft? 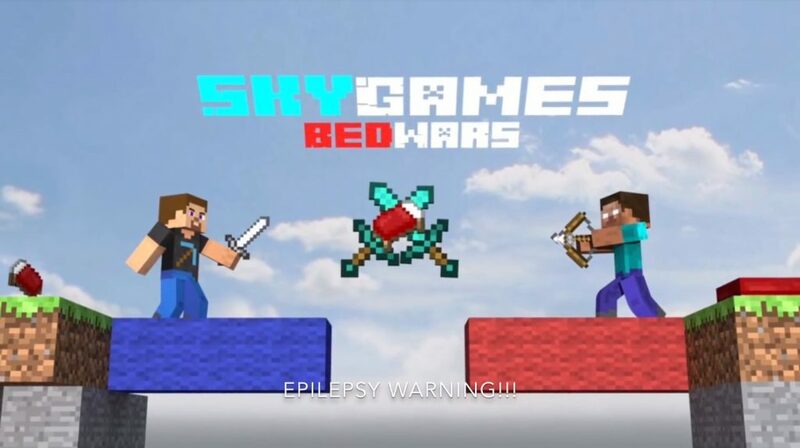 We suggest you to try the SG Bed Wars map, in the territory of which you will find yourself in a large arena with beds! Here you can also find a fully automated store that you will need to exchange items found during the entire gameplay in the world of Minecraft PE. A huge advantage of this map is a simple user interface in Minecraft PE. You will find a great PvP game that perfectly accommodates a huge company! Take a stone shovel and destroy all enemy beds! And in order not to get lost in the members of your team, put on the colored armor of your color. In addition, immediately on the spawn you can explore the value of items by finding a chest with a list of stores. Between the two bins you can find a chest in which you can put all the items found for exchange.